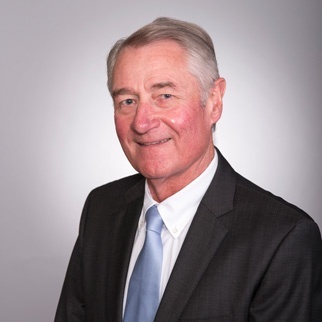 Bruce Hueners has been Palomar’s global President and CEO since 2007. He began with Hughes Aircraft (now Palomar Technologies) where he collaborated in the development of laser interferometric measurement, die attach and wire bond systems and processes. Before becoming President and CEO, Mr. Hueners held many key positions in the company, including Engineering Manager, Director of Worldwide Sales, Vice President Marketing and Chief Operating Officer. Prior to his career at Hughes/Palomar, he worked as an Advanced Manufacturing Engineer in the Semiconductor Products Department at General Electric, developing mechanized processes for high volume optoelectronics assembly. 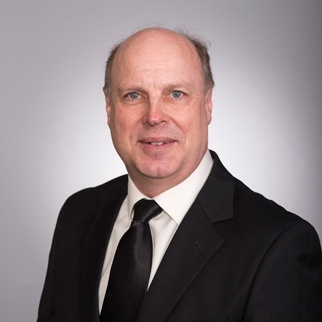 Mr. Hueners' extensive engineering knowledge includes microelectronic packaging and interconnects, microwave and RF, and optoelectronic applications. He has published more than 50 technical papers and has served on the editorial boards of several trade journals. Additionally, Mr. Hueners is a member of the U.S. District Export Council, the University of Southern California Engineering Advisory Board, and the Cal State University San Marcos President’s Council. He is former Chairman of the San Diego World Trade Center, having participated on the Board of Directors and Executive Committee. Over the past 20 years, Mr. Hueners has participated in many international trade panels, including those on USA-China business relations. A retired Marine Corps Officer, Mr. Hueners received his B.S. degree in Mechanical Engineering from the University of Southern California, an MBA from Indiana University, and a Certificate from the Executive Program for Scientists & Engineers at UCSD. Joining in 2009, Rich Hueners rapidly developed the company’s first global digital marketing platform and integrated it with an enterprise CRM system for global sales and marketing. His roles at Palomar have included Marketing Communications Manager, Product Marketing Manager, Marketing and System Sales Manager. Prior to joining Palomar Technologies, Mr. Hueners was a talent agent at Paradigm Talent Agency in Beverly Hills, CA for eight years. During his tenure, he represented several well-known motion picture and television actors and conducted sales efforts and contract negotiations on behalf of the agency’s clients with major studios. He later developed and established joint ventures with specialized boutique talent agencies. Taking advantage of his unique background and other innovative marketing and sales techniques, Palomar has achieved successive years of growth and expansion worldwide. Mr. Hueners holds a Bachelor’s degree in Business from the University of Southern California’s Marshall School of Business and the School of Cinematic Arts. He is a member of SEMI, IMAPS, and the American Chamber of Commerce in Singapore, and has lived in Singapore since 2013. Anthony Wilson has served as President of SST Vacuum Reflow Systems since December 2015. 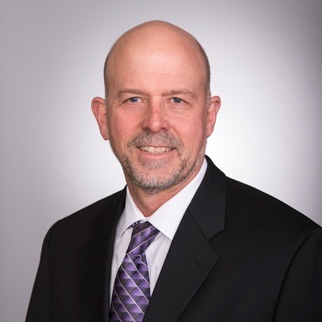 Prior to joining SST, he was Senior Vice President for V-TEK International, a company in the semiconductor device transportation packaging segment, where he was instrumental in developing and executing its acquisition strategy as well as leading organic growth initiatives. 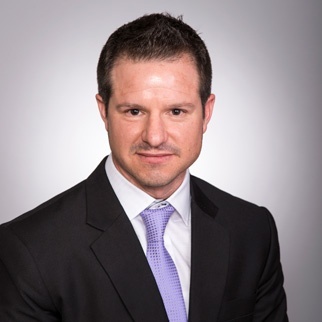 Since 1998, he has held sales and marketing leadership positions in the electronics industry. AJ’s experience in international marketing in Fortune 500 as well as high tech companies equips him well for this challenge. A native of England, Mr. Wilson graduated from the University of Delaware and did his MBA studies at Case Western Reserve University. 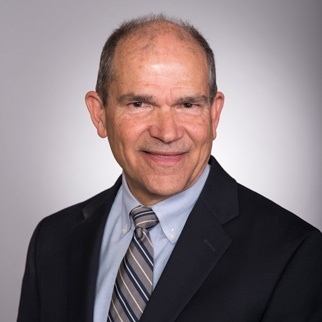 Ricardo Saldana started his career with Palomar Technologies (then-Hughes Aircraft) in 1989 as an electrical engineer working on electrical and system designs for both wire bonders and die bonders. Mr. Saldana was awarded the Hughes Aircraft Technical Achievement Award in 1992 for the infrared safety light curtain that’s still in use on the 3500-R Die Bonder. In 1994, he was promoted to Engineering Manager of the 2460 and 2470. 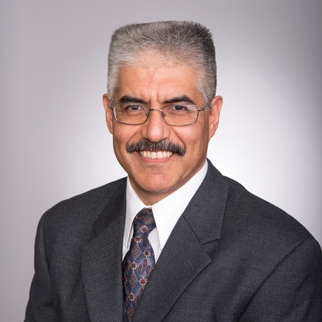 Mr. Saldana earned his Professional Engineer license in 1994. In addition to being the engineering lead, he managed several key projects, such as the creation of the 3470 (large area wedge bonder) in 1995, and several complex automation lines. He was promoted to lead the program management in 2000. Mr. Saldana holds several Project Management certificates and earned the Project Management Professional certificate from UCSD. He earned his B.S degree in Electrical Engineering from San Diego State University in 1989. Carl Hempel has been with Palomar Technologies since 2000. As CFO, Mr. Hempel has helped lead the company to consecutive years of revenue growth and profitability. He was an integral part of the 2008 management buyout of Palomar Technologies and was the architect of the acquisition of SST International in 2015. 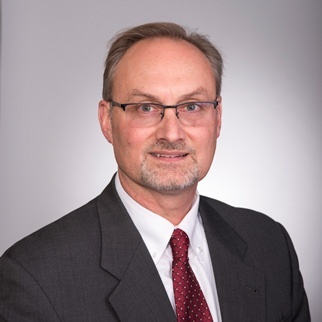 Prior to joining Palomar Technologies, Mr. Hempel was Controller and CFO at Software Products International (SPI) for 10 years. At SPI, he provided strategic direction for both the operations and financial functions and led a successful production and fulfillment outsourcing effort. Later, he served as Controller for Radiation Oncology Computer Systems, one of the world’s largest suppliers of radiation treatment planning systems for oncology centers. During his tenure, he provided strategic guidance for the financial, production, and informational technology groups and successfully managed the strategic acquisition of the company NOMOS. Allan Hass has over 30 years of industry experience in electronics manufacturing and automation, equipment and process development, and managing the manufacturing of capital equipment, both domestic and outsourced in Asia. Mr. Hass began his career with Palomar Technologies in 1996. Before this, he worked for Sprague Electric Multilytics, Thin Film Groups, and Alcoa Electronic Packaging where he developed automated processes and equipment for high-volume co-fired electronic ceramic manufacturing. He holds patents for ceramic manufacturing processes and equipment. Mr. Hass earned both B.S. and M.S. degrees in Mechanical Engineering from the University of Massachusetts at Amherst. 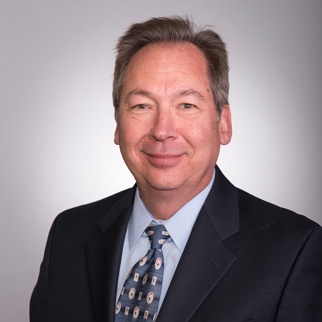 Before joining SST in 2015, Mr. Burroughs spent the past 15 years as a Controller in the aerospace manufacturing industry for companies BE Aerospace (one of the largest suppliers of interiors for commercial and business jet aircraft markets); Precision Castparts (one of the largest manufacturers in the aerospace and defense industries); and Monogram Aerospace Fasteners (largest supplier of fasteners for the aerospace industry). Mr. Burroughs’ experience and responsibilities cover financial and operational roles. Mr. Burroughs brings strong costing and manufacturing experience to SST. With an eye for process improvement, Mr. Burroughs is constantly looking for material cost improvement efficiencies. Recently, he has re-organized the production floor to allow a better flow of the manufacturing process, while also reducing costs to ensure increased profitability. Mr. Burroughs has a degree in Accounting from Point Park University in Pittsburgh, PA and an MBA in Finance from West Coast University in Los Angeles, CA. 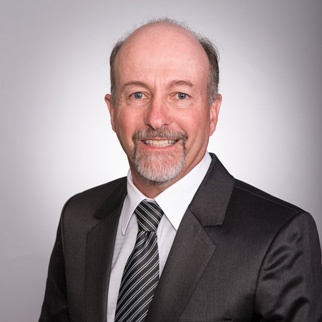 Tim Hughes has over 30 years of engineering and management experience in the microelectronics manufacturing industry. Mr. Hughes oversees Palomar Technologies’ worldwide customer service and is a key technical resource for new product engineering, manufacturing, and quality control services. Prior to his current post, Mr. Hughes was Program Manager. He also held various managerial and senior manufacturing engineering positions at Hughes Aircraft, where he designed high-precision, large-area die attach systems and high-speed, automated wire bonders. Daniel Evans, as Chief Technical Officer for Palomar Technologies, is responsible for Applications Engineering, New Products, and Intellectual Property. Mr. Evans started his career at Hughes Aircraft (now Palomar Technologies) as a Design Engineer in 1984. Prior to being named CTO in 2015, he held the positions of Project Manager, Engineering Manager, VP of Engineering, and Applications Manager. Mr. Evans developed many of the core technologies fundamental to Palomar Technologies’ automated equipment platforms; presently, these platforms are installed in thousands of machines around the world. He has received nine Motion Control and System Patents, and has published over 30 technical papers including the widely read “AuSi and AuSn Eutectic Die Attach Case Studies.” His experience in equipment design, customer application, and industry and customer roadmaps allows him to provide leadership to Palomar’s New Product Develop team. Product launches under Evan’s leadership include the 9000 Wedge Bonder and the 3880 High Precision Die Bonder, employing the innovative Z-Theta Bi-Directional 8-tool bond head design. Mr. Evans earned a B.S. in Mechanical Engineering from Purdue University, an M.S. degree in Mechanical Engineering from Stanford University (both degrees have an emphasis in Robotics and Controls), and a Certificate from the Executive Program for Scientists and Engineers at UCSD. 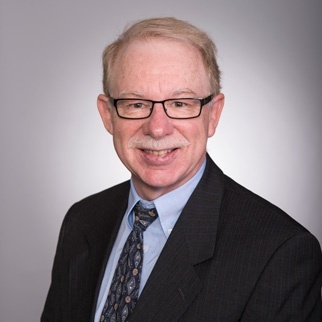 He has served on the Advanced Packaging Roadmap Committees for iNEMI, IMAPS, and ITRS and regularly serves on IMAPS conference committees. David Rasmussen has over 30 years of experience in the microelectronics industry with emphasis on high-reliability wire bonding and automated precision equipment manufacturing. Prior to his role as Assembly Services General Manager, he was Senior Applications Engineer for Palomar Technologies. Mr. Rasmussen holds two patents in the telecommunications industry and has presented several papers relating to wire bond processes at the International Microelectronics and Packaging Society (IMAPS) technical sessions. He is certified in Six-Sigma Black Belt for SPC, FMEA, DOE and Measurement System Analysis. He studied Computer Science at California State University, Fullerton. Mr. Sedehi has been with SST Vacuum Reflow Systems since 2011. As the Director of Engineering, he oversees design, development, and application lab activities. 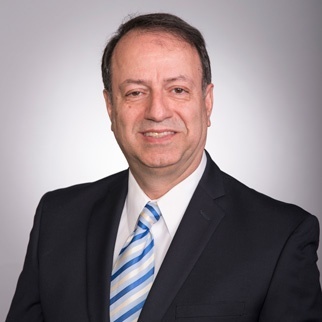 Mr. Sedehi has worked in the field of semiconductor manufacturing and electronic packaging equipment for the past 25 years. During this period, he has had several patents, having developed state-of-the-art equipment that have become industry essentials. Before joining SST, Mr. Sedehi developed a couple of solutions for the semiconductor equipment manufacturing industry and sold them successfully to some of the major equipment makers. He has Bachelor and Master of Science degrees in Mechanical Engineering from Fresno State and San Diego State universities. He also received a Certification in Program Management from UC Irvine. Amy J. Russo has been with Palomar Technologies since 2001. Currently, Mrs. Russo serves as Human Resources Manager and is a member of the global leadership team. She is responsible for the development and implementation of HR strategies, career and professional development programs, policies, and processes throughout the organization. With over 17 years of human resources experience, Mrs. Russo also worked as Human Resources Manager at PinnFund USA and held HR Generalist roles at Aames Financial and National Steel and Shipbuilding Company (NASSCO). 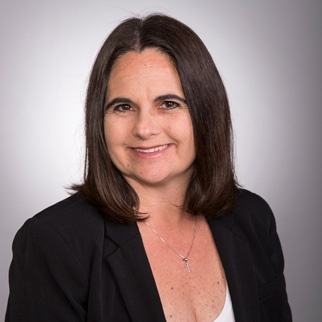 Mrs. Russo obtained her Bachelor of Arts degree in Business Administration from Loyola Marymount University and has a Certificate in Human Resources Management from San Diego State University with a Professional in Human Resources (PHR) certification. Want to join Palomar Technologies, email HR at resumes@bonders.com.